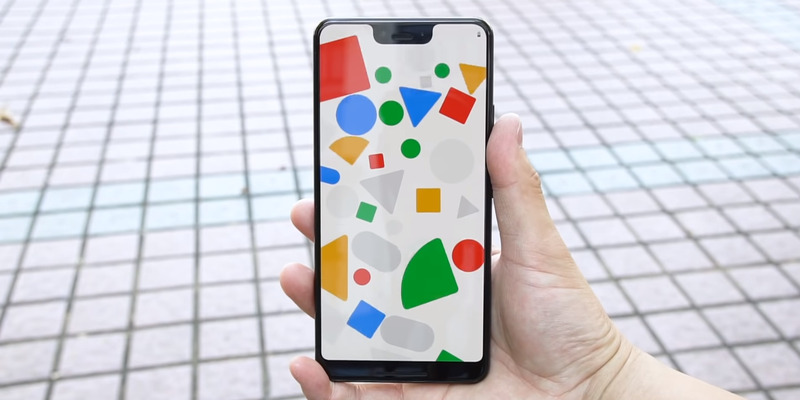 YouTube/EngadgetThe upcoming Google Pixel 3. Google’s big Pixel 3 event is on Tuesday, October 9, but images and videos of the device have been leaking nonstop in recent months – a reporter even managed to buy a unit in Hong Kong, days before it was officially announced. But Google tweeted a video on Monday implying that maybe we don’t know everything about the device. Google will reveal the Pixel 3, along with what is likely to be a slew of other hardware, beginning at 11 AM on October 9. In the weeks and months leading up to Google’s big hardware event on Tuesday, there have seemingly been nonstop leaks about the upcoming products, especially Google’s anticipated Pixel 3. 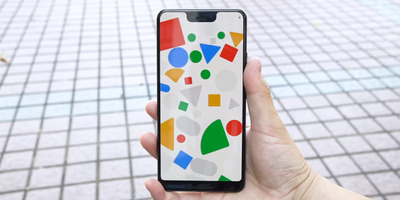 We’ve seen numerous photos and videos of the design, and gotten a sneak peak at what appear to be the colours.We’re pretty sure that at least one of the new Pixel phones will have a notch, and we even know that Google will include a pair of USB-C earbuds in the box. In fact, a reporter from Engadget even got their hands on what seems to be a final retail unit, buying it from a shop in Hong Kong. Despite all that, Google is here to let everyone know that maybe we don’t know everything about the upcoming phone. Google’s hardware event starts at 11 AM ET on Tuesday, October 9. Business Insider will be there covering the event live, but you can also watch a live-stream on Twitter.